this home town business. Thanks so much for all of the help. getting you the best deal, the best rates and financing you can afford! Tyson Hayward is one of the best in the business of lending. His knowledge and communication are top notch! Highly recommend. Get That Loan! Conventional, FHA, VA …whatever your needs, we have the perfect loan for you. Refinancing your current mortgage simply doesn’t get any easier. 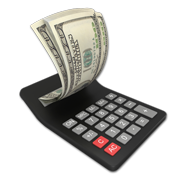 Use our payment calculator to find your actual loan payment amounts. At Spinnaker Financial, finding a mortgage designed just for you is precisely what we do. In fact, it’s all we do. 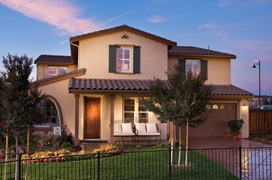 If you’re looking to purchase a new home, refinance an existing mortgage or consolidate high-interest debt, look no further than Spinnaker Financial, a lender in Paso Robles. It’s what we’ve done for tens of thousands of customers during our over 30 years in the business, and it’s what we believe makes us one of the fastest growing lenders in the nation. Let Spinnaker Financial be your home loan & refinance specialists to exhaust all options to get you the right loan, fast.